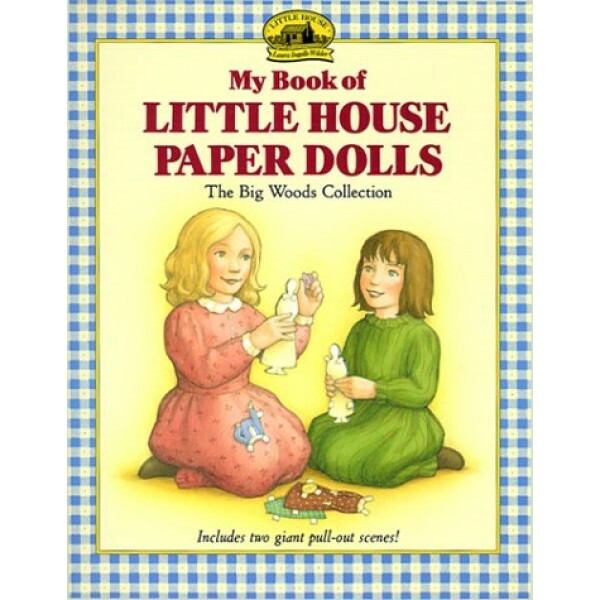 Here, for the first time, is your very own collection of paper dolls inspired by the classic Little House books. Inside this book you'll find Laura, Mary, Baby Carrie, Ma, Pa, and their faithful bulldog, Jack. 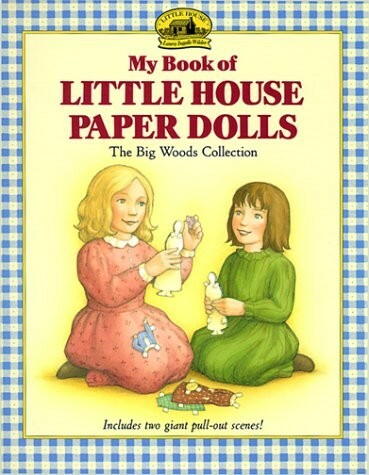 From helping Ma gather food in the garden to watching Pa play his fiddle, now you, too, can be a part of Laura and Mary's happy days in the Little House in the Big Woods. Each character includes several easy-to-detach and authentic outfits. There are two full-color pull-out scenes and a special pouch to store everything. Plus, the text of Winter Days in the Big Woods is interspersed throughout the book.